HomeGold IRA BlogFeaturedCould Stocks Collapse by 50% in 2014? 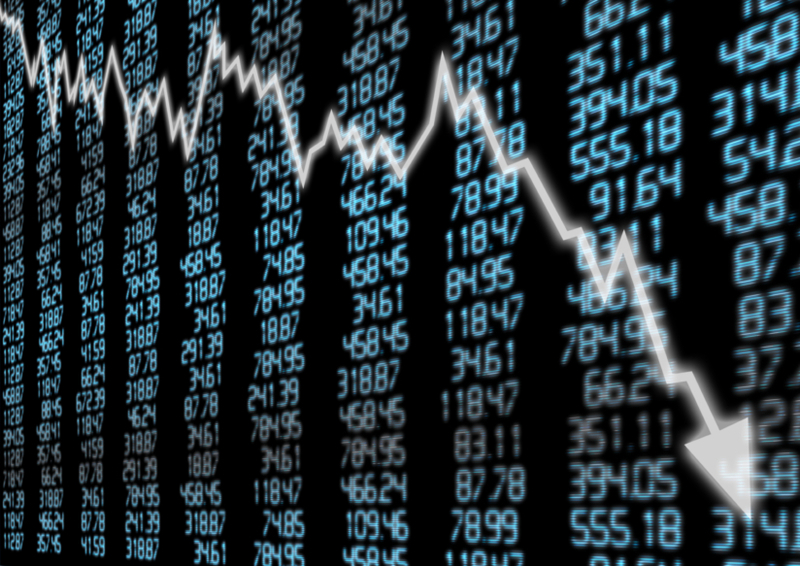 Could the market be headed for a major downturn soon? Three historically successful financial analysts seem to think so. Read below and decide for yourself based on their opinions. Swiss adviser and fund manager Marc Faber agrees, stating that the market is currently experiencing a financial asset bubble that could burst any day now. He blames President Obama’s policies favoring big government and the Fed’s low interest rates. He says these types of policies penalize income earners and those who save money. Low interest rates make it easier to take out a loan, causing lower income individuals to receive more loaned money and therefore lose incentive to save money. Stock market investors may think they only have two options: sell all of your stocks and save the rest of your money, or stay in the market and try to ride out the storm without losing too much. However, Sean Hyman, founder of Absolute Profits, thinks there is a third option: stick with sectors of the market that are most likely to do well within the next few months. Hyman uses a special investment calendar based on past successes – but remember, past performance is not indicative of future results. He also has a “Crash Alert System” which warns investors when a potential crash is coming. If you have money in stocks, regardless of what you plan on doing with them in the near term, it might be a good idea to think about adding physical gold to your portfolio. Gold has a proven track record of maintaining value over the long term, regardless of what may happen in the world (market bubbles, crashes, war, monetary policy, etc.). You can also own physical gold and other precious within your individual retirement account with a Gold IRA. Call American Bullion today at 1-800-326-9598 or get started with your Free Gold Guide online.